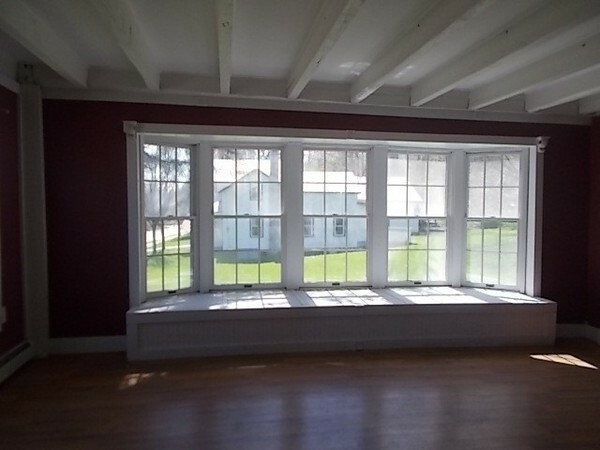 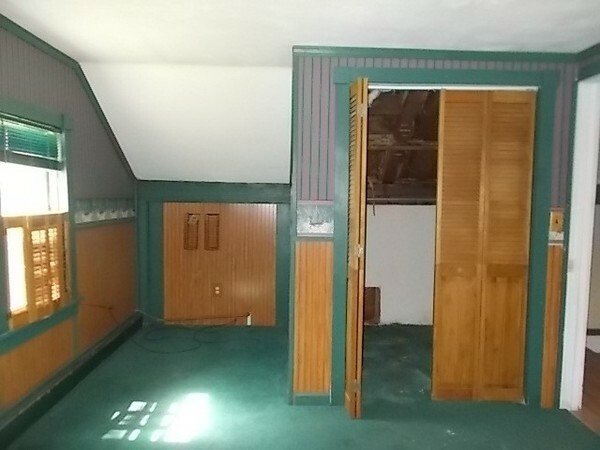 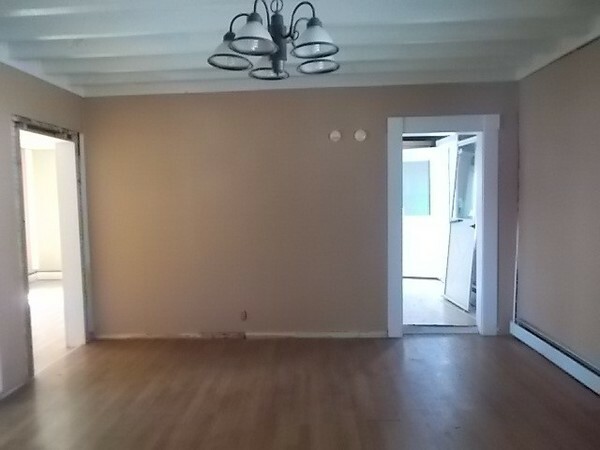 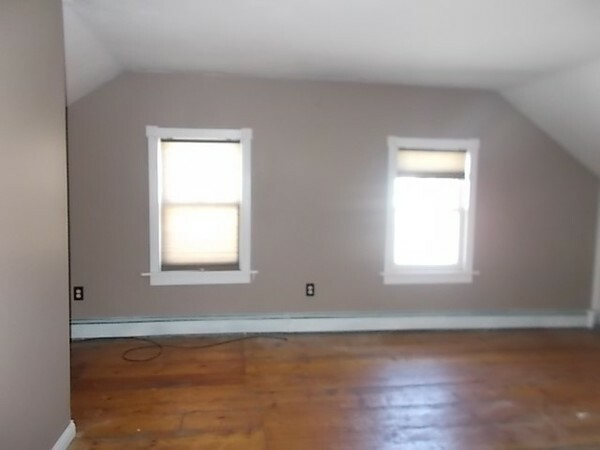 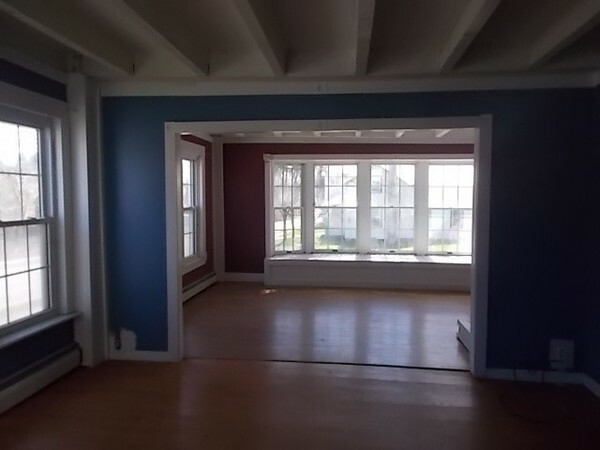 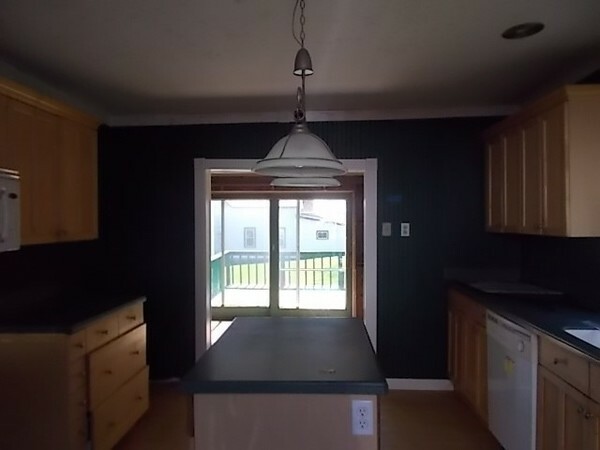 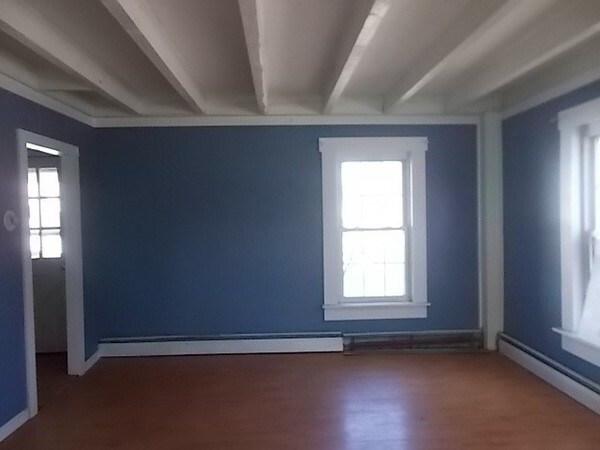 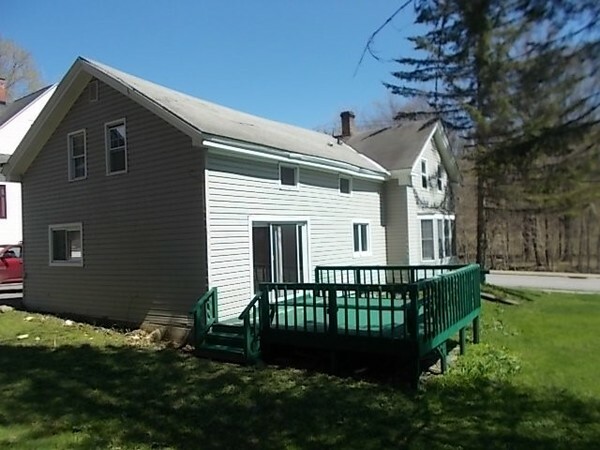 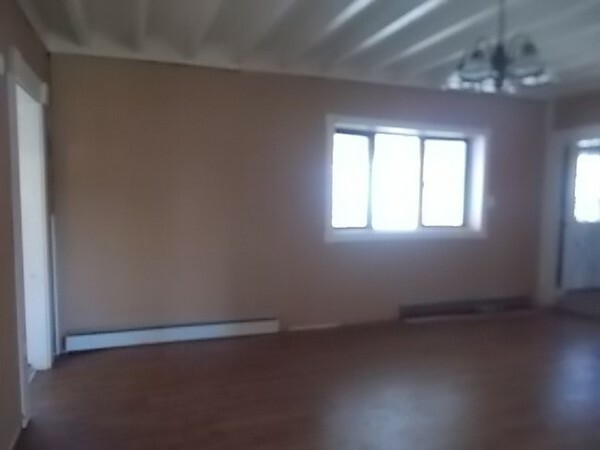 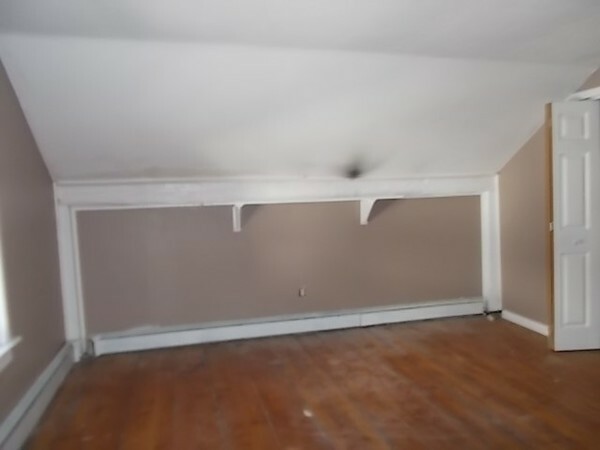 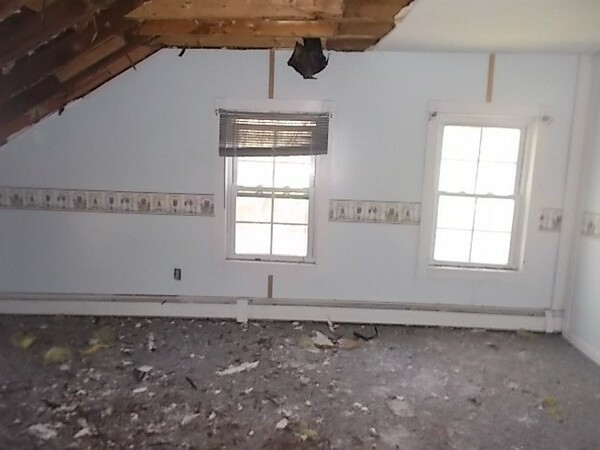 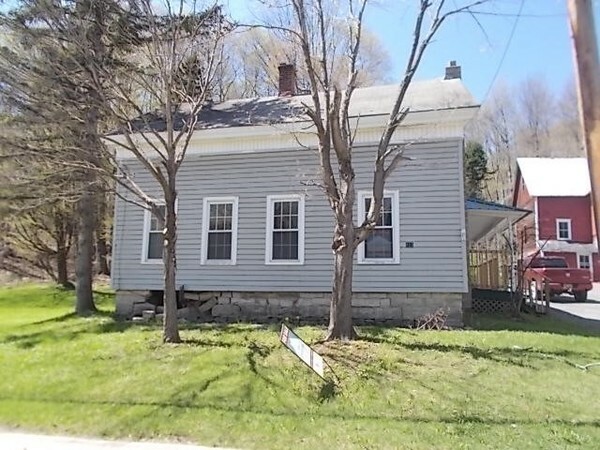 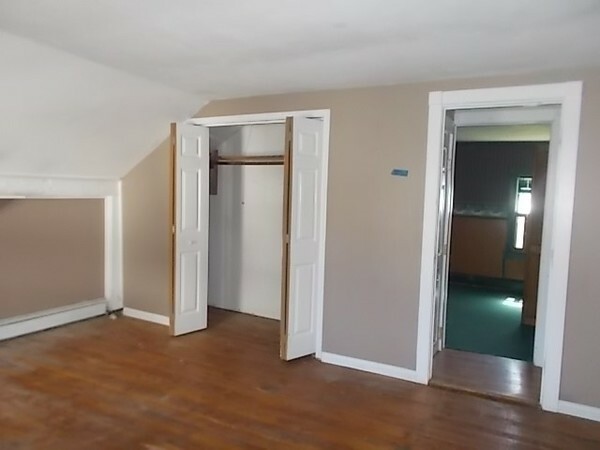 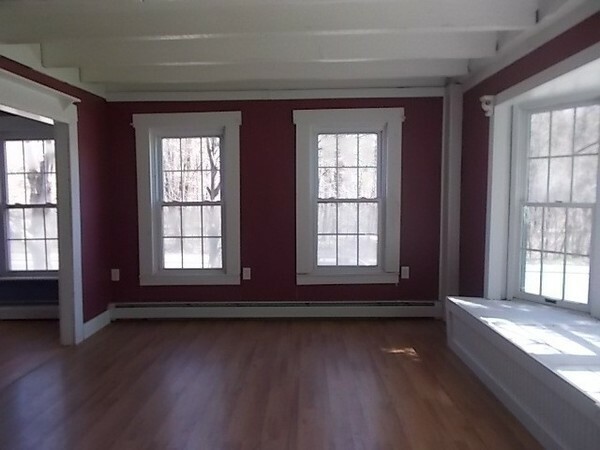 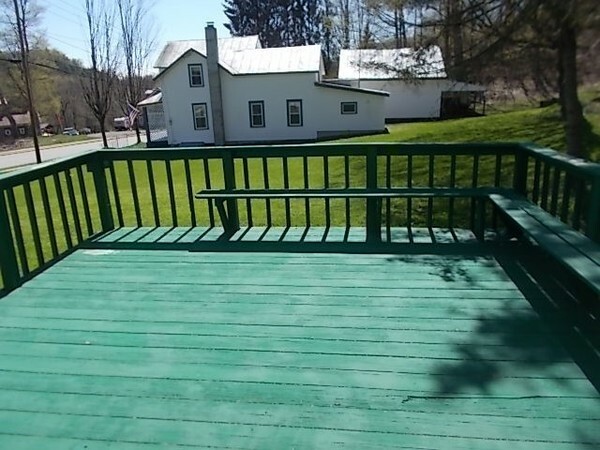 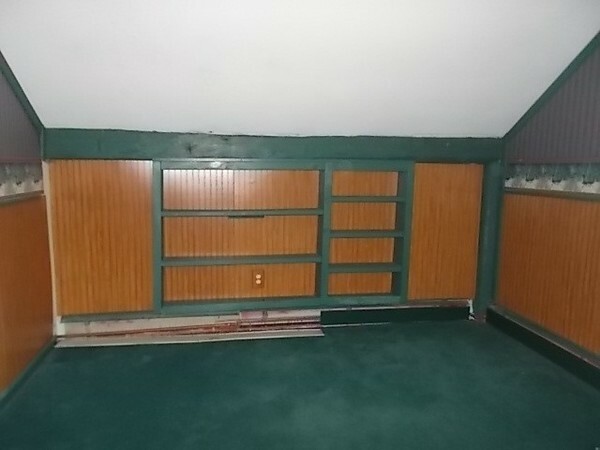 3 Beds, 2 Baths home in Cold Brook, NY. 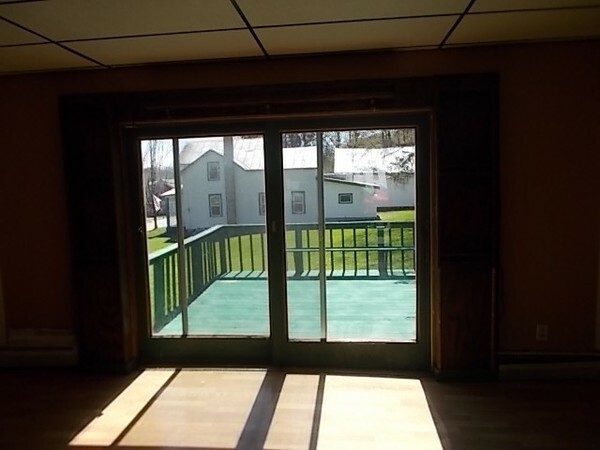 This is a very large home at 2,471 square feet on .39 acres of land. 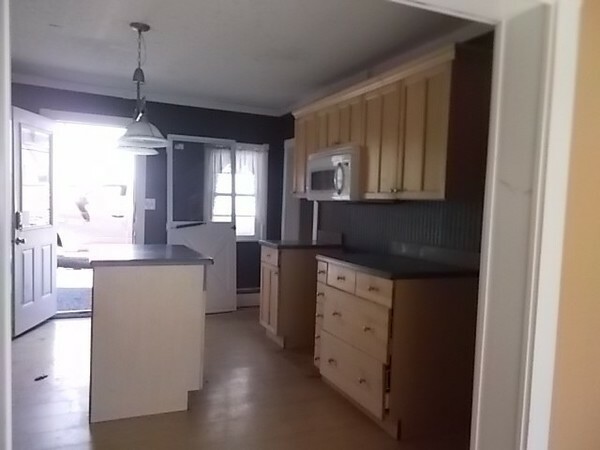 Lots of natural light on the lower level, large kitchen with an island feature. 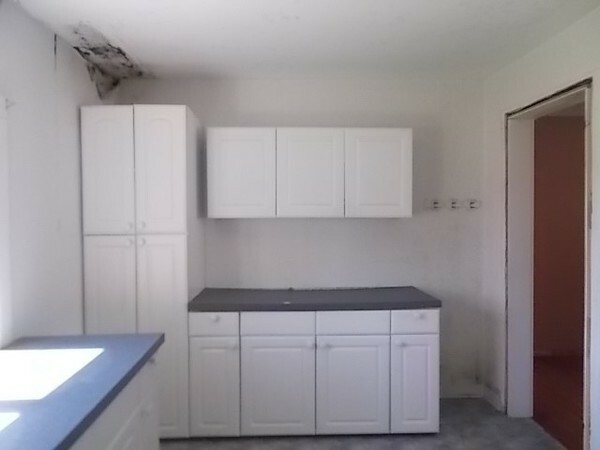 Will need repairs and updates before move-in.